Japan has one of the best transportation systems in Asia and the world. Metropolitan areas, suburbs and even the most remote villages have access to efficient public transport. 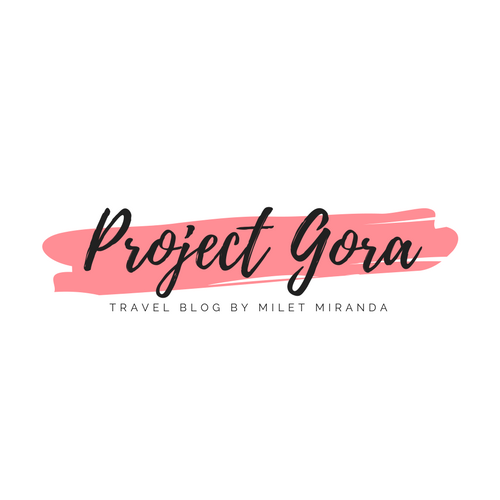 Trust Japan for building additional train lines that would make it easier (not like it ain’t easy yet) to get to beautiful tourism hotspots from its major cities. Take the Hokuriku Shinkansen for example. In 2015, the existing Nagano Shinkansen Train Line was extended making travel from Tokyo to Kanazawa in just 2.5 hours. 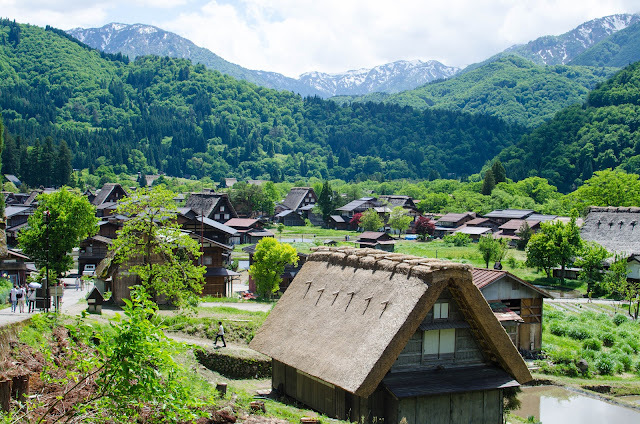 Travelers coming from Tokyo and the surrounding Kanto Region no need to travel to Nagoya just to get to Shirakawa-go. 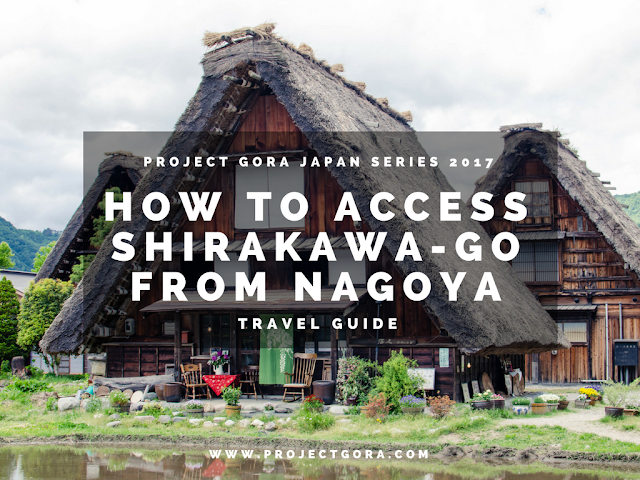 In this guide, I will show you various means to get Shirakawa-go from Tokyo. Getting to Shirakawa-go from Tokyo can be done by train and bus. This option is the fastest because there are no train transfers. You will take Hokuriku Shinkansen (either Kagayaki and Hakutaka), the direct bullet train between Tokyo and Kanazawa. Once in Kanazawa, you can buy bus tickets to Shirakawa-go from Nohi - Hokutetsu Bus Terminal located on the east side of JR Kanazawa Station. Please note, bus tickets are not covered by JR pass. 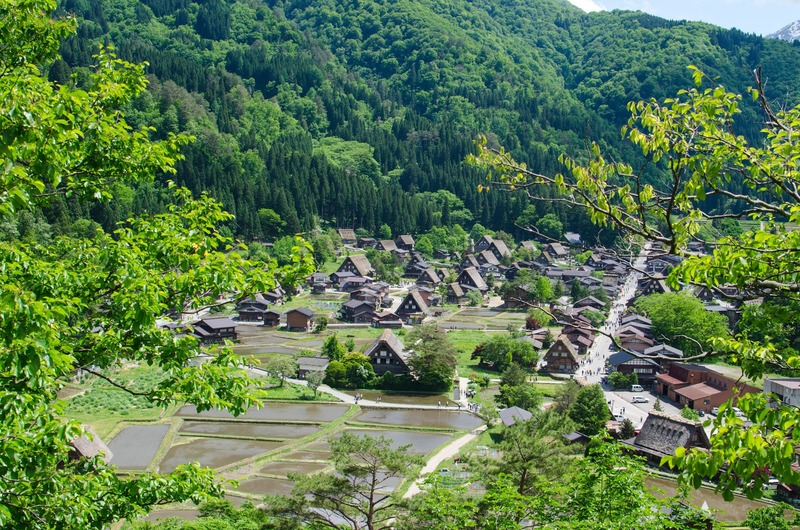 If you plan to explore Takayama before Shirakawa-go, then choose this option. Travel by train from Tokyo to Nagoya, then transfer lines in Nagoya to Takayama. Train rides are fully covered by JR Pass. You can buy bus tickets to Shirakawa-go from Takayama Hida Bus Center located next to JR Takayama Station. Same as Option # 1, bus tickets are not covered by JR Pass..
For Non-JR Pass holders, take an overnight or daytime bus from Tokyo to Kanazawa. Daily trips are offered by highway bus company Willer Express. Travel time to Kanazawa is about 8 hours. From there, you may purchase bus tickets to Shirakawa-go from Nohi - Hokutetsu Bus Terminal located on the east side of JR Kanazawa Station. 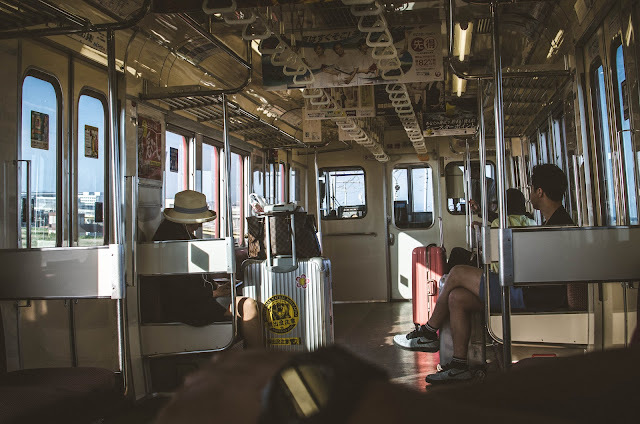 If you’re on a budget, you may consider getting a Japan Bus Pass by Willer Express, with options for three (JPY 10,000), five (JPY 12,500), or 7 consecutive days (JPY 15,000). Nagoya, the central gateway of Japan, is a manufacturing and business hub. Some say it’s a boring city, but I don’t agree with this. 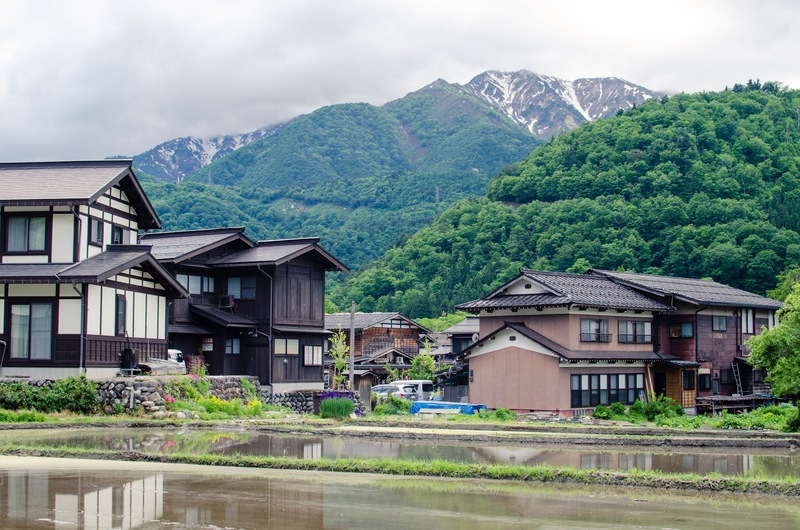 It’s probably one of the best base if you plan to see the Japanese Alps and its surrounding ancient villages. The city is also a great food and shopping destination. If you’ve recently snagged a seat sale to Nagoya, and you’re looking to explore other parts of Japan beyond the usual Tokyo-Osaka-Kyoto, then this travel guide might be useful! Nagoya is the gateway to Central Japan. 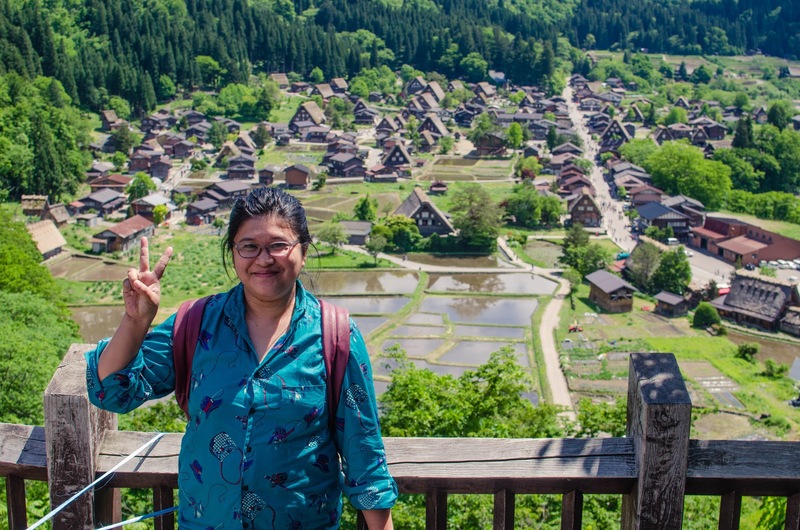 Thinking of exploring Takayama first before Shirakawa-go? Then this option is for you. Board a Limited Express Train or Local Train from Nagoya to Takayama. 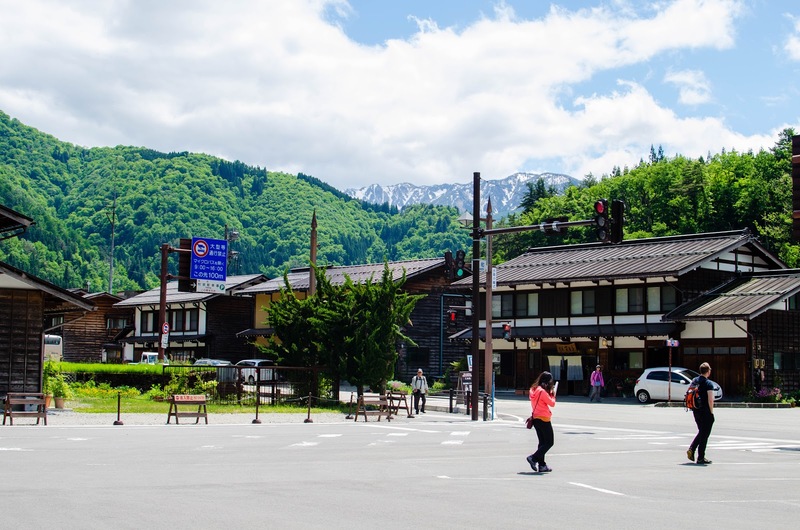 You can get your bus tickets to Shirakawa-go at Takayama Hida Bus Center located next to JR Takayama Station. Train rides are covered by JR Pass but bus tickets are not. If your base is Nagoya and you would like to go to Shirakawa-go as a side trip, then you may take Gifu Bus at Meitetsu Bus Center next to Nagoya Station. Travel time is roughly 3 hours and one way bus fare is JPY 3,900. For Non-JR Pass holders, you may take advantage of the Takayama - Hokuriku Pass if you will be travelling by train and bus between Osaka with Kanazawa and Toyama or Nagoya with Takayama and Toyama for 5 consecutive days. The price is JPY 14,000 (50% reduced rates to children aged 6-11), which provides unlimited use of JR Trains and buses in the area covered. For Non-JR Pass holders, you may also consider getting a Shoryudo Highway Bus Ticket, which provides unlimited use of buses between Nagoya, Takayama, Shirakawago and Kanazawa. It also caters bus transport from/to Nagoya’s Central Japan International Airport Centrair. The Shoryudo Highway Bus Ticket is valid for three (JPY 7,000) or five consecutive days (JPY 14,000). Traveling in Japan for the first time can be a daunting concept. First time travelers might get overwhelmed when it comes to travel planning, especially choosing which destinations in Japan to visit. 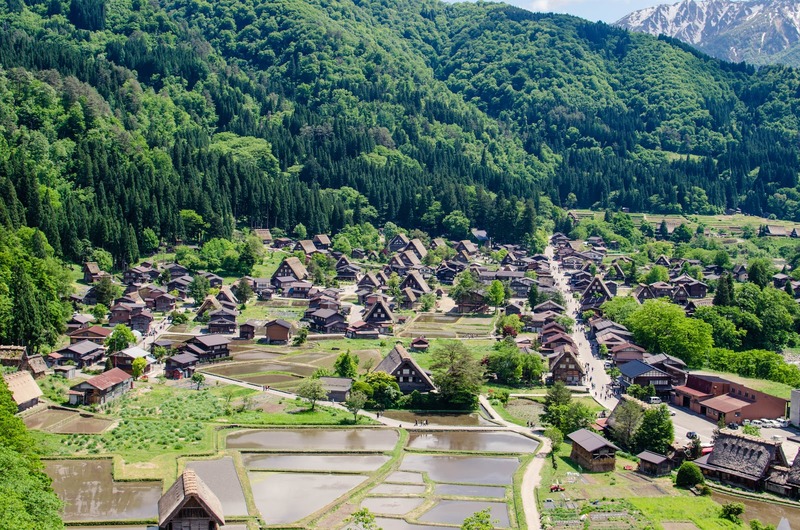 When people would ask where in the country I suggest a first-timer to visit, I would always say Shirakawa-go. If you’ve recently snagged a seat sale to Osaka, and you’re looking to explore other parts of Japan beyond the usual Tokyo-Osaka-Kyoto, then this travel guide might be useful! 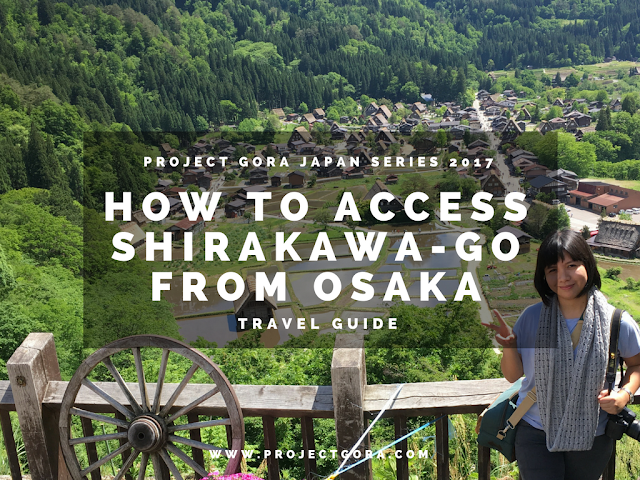 Traveling from Osaka to Shirakawa-go? This guide might help you! The JR Thunderbird Limited Express Trains has frequent departures from Osaka to Kanazawa, which make this option the best for JR Pass Holders. Once in Kanazawa, make your way to Nohi - Hokutetsu Bus Terminal located on the east side of JR Kanazawa Station to get your bus tickets to Shirakawa-go. There are direct and non direct trains going to Kanazawa from Osaka. Make sure to select a train schedule that goes straight to Kanazawa. If your time is limited, make the most out of your JR Pass by exploring Takayama first before going to Shirakawa-go. From Osaka, take a bullet train to Nagoya, then transfer lines to Takayama. Once done with your Takayama tour, head to Takayama Hida Bus Center located next to JR Takayama Station to get your bus tickets to Shirakawa-go. Same as Option # 1, train rides are covered by JR Pass. There are plenty of train lines that connect Osaka and Nagoya, so if time of the essence, make sure to select a schedule with no train transfers required. 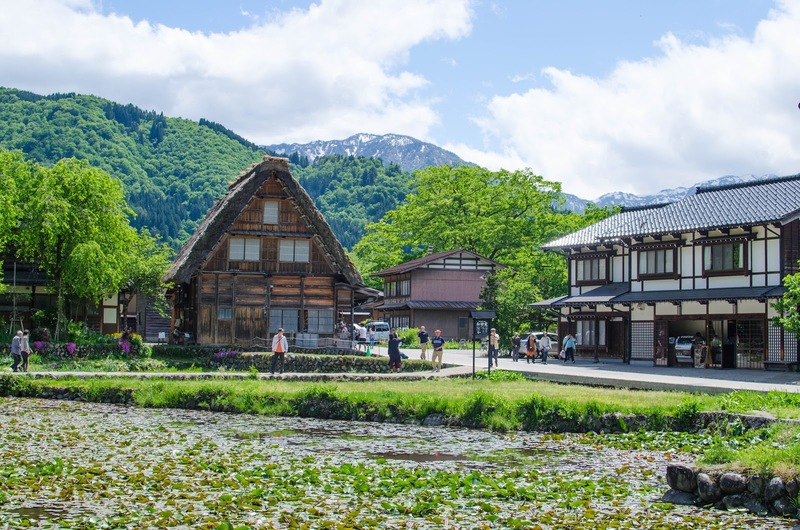 For Non-JR Pass holders, get a Takayama - Hokuriku Pass if you will be travelling between Osaka and Kyoto with Kanazawa and Toyama for 5 consecutive days. The price is JPY 14,500 (or JPY 7,000 for children aged 6-11), which provides unlimited use of JR Trains and buses (Nohi Bus, World Heritage Bus and Hokutetsu Bus). For Non-JR Pass holders, you may also consider taking an overnight or daytime bus from Osaka to Kanazawa. Daily trips are offered by highway bus companies like Hokutetsu, Hankyu and Nishinihon JR Bus. Travel time to Kanazawa is about 5 hours. 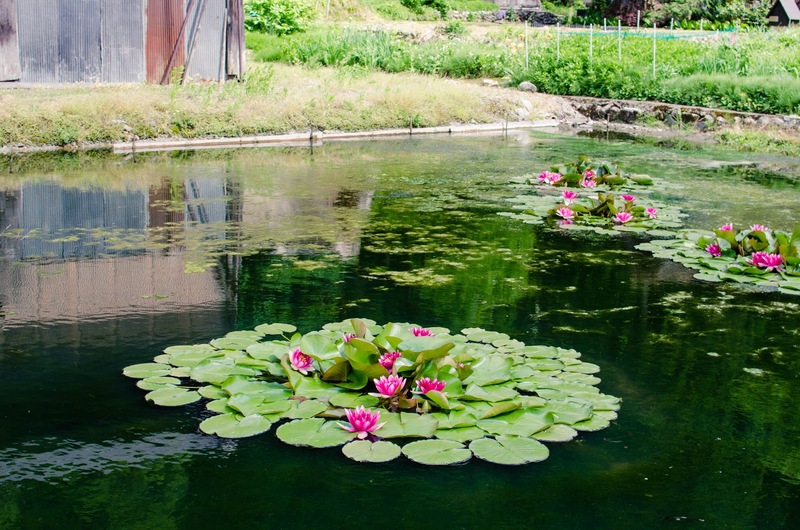 From there, you may purchase bus tickets from Nohi - Hokutetsu Bus Terminal, which is located on the east side of JR Kanazawa Station, to get to Shirakawa-go. They say that home is where the heart is. However, is it okay to love your own country and at the same time fall in love with another? Because that happened to me when I first visited Japan in 2015. 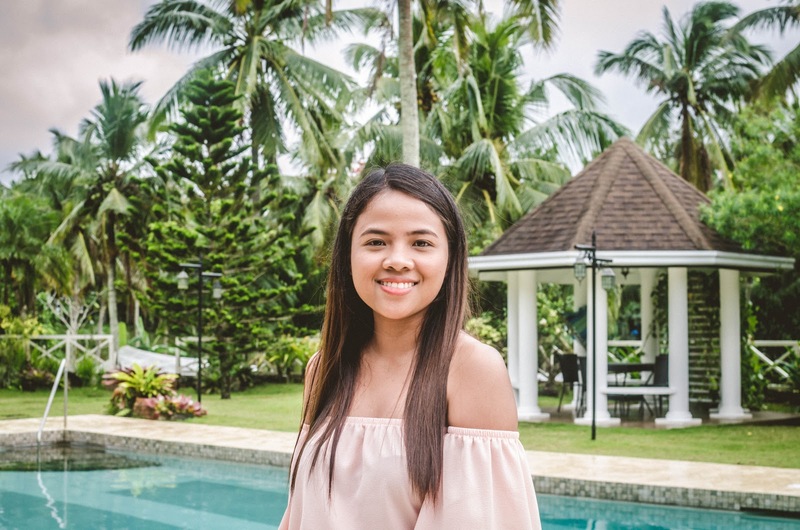 While I do love the Philippines, I can’t help but feel like I belong in Japan, and it strikes my soul somewhere in a manner I don’t understand. The people (and their customer service! ), the food, the Japanese Alps, and the culture stirred up a love that is difficult to express in words. No matter the reason, I cannot wait to return and get to experience that love again. This Japan Chronicles Part 1 marks my third visit to the land of the rising sun. *You probably noticed I used the word love many times. It’s February, the month of love, so there you go! Haha! 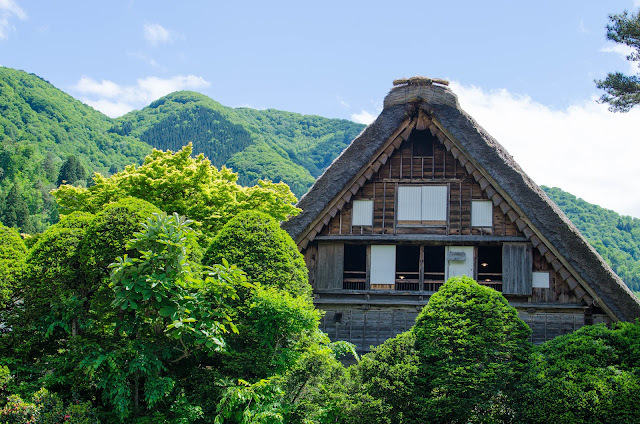 When I first visited Shirakawa-go, my friends and I stayed overnight in a Gassho Zukuri, a farmhouse with a traditional Japanese building style. It was the best experiences I had on that trip and I promised myself that I would do it again if I have the chance. If you have not seen that blog post yet, check it out right here. We also experienced onsen for the first time in 2015, it's been blogged right here. If there is a greater thrill of travelling than the discovery of unfamiliar places in Japan, for me it’s getting there by train. In 2017, I travelled with my friends from the office. Most of them are first timers in Japan, so you might probably know what our itinerary looked like. 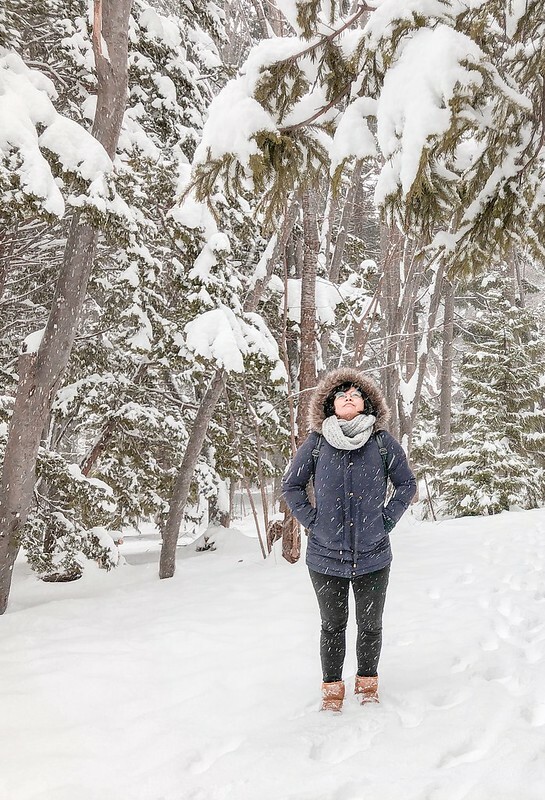 We bought 7-day JR passes, which allowed us to see most of Japan’s top tourist destinations and some lesser known ones. 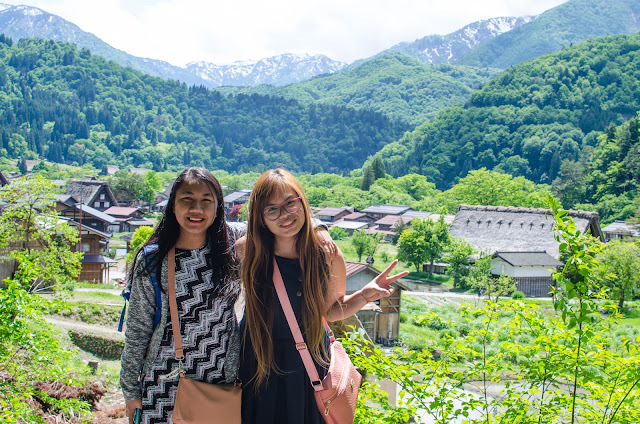 We could have skipped Shirakawa-go because we only had 9 days but I want them to see its beauty. I also want to see it again not covered in snow. And it was one of the best decisions I made for this trip! 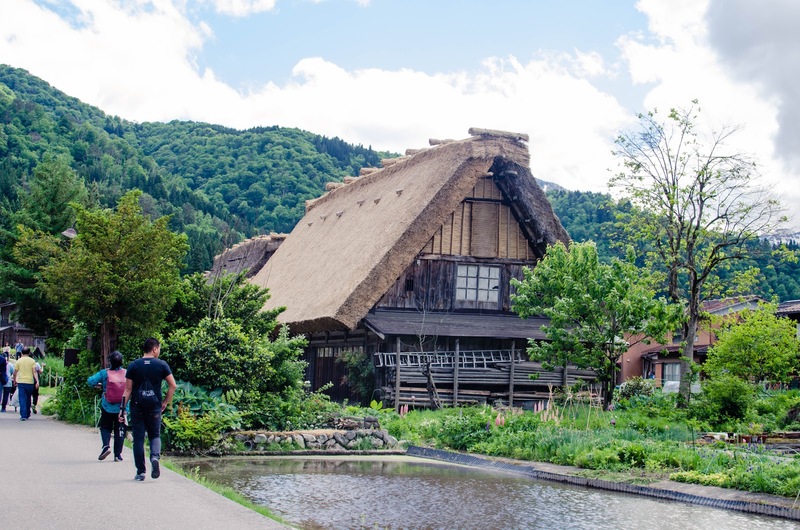 So, without further delay, here are some of the photos I took during my second visit to Shirakawa-go. I hoep you enjoy this short virtual tour! The moment our plane landed safely at Nagoya’s Chubu Centrair International Airport, I felt a familiar pang of excitement. It felt like I was there to meet a long-lost friend, or I was to embark on a once-in-a-lifetime journey. I don’t know why but it felt the same way when I visited Japan in 2015 and 2016 (it’s going to be an annual visit, I promised myself). Shirakawa-go is one of the places in Japan that turns me into a child about to unwrap a Christmas present. When people ask me for sample itineraries to Japan, I would always include Shirakawa-go, especially if they are planning to get a JR Pass. So what is it exactly that draws me to this place, anyway? 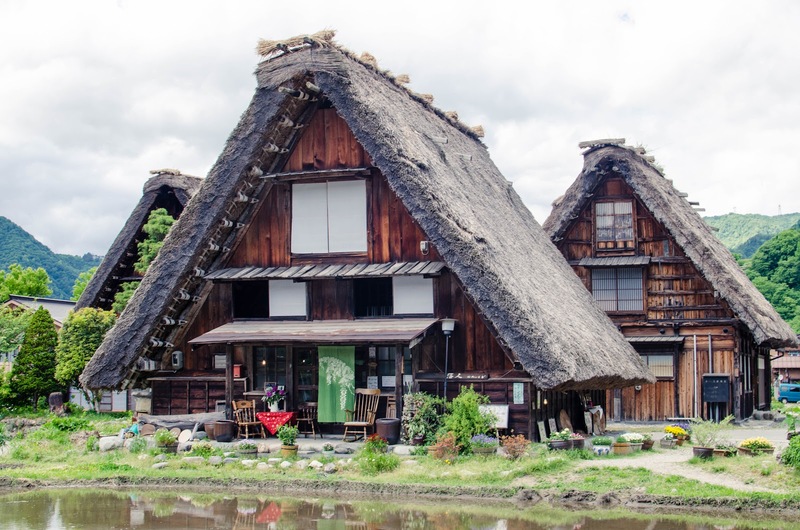 The UNESCO World Heritage Site of Shirakawa-gō in northeastern Gifu Prefecture is famed for its traditional Gassho-zukuri (thatched roof) houses, which became Japan's cultural treasure. Even after hundreds of years, the village has remained relatively untouched. Visiting Shirakawa-go allowed me to discover the parts of Japan I otherwise would never have known if I stick with the usual Tokyo-Osaka-Kyoto itinerary. Aside from the village itself, the journey on the train and on the bus in Central Japan was always a treat. Sitting on bus or train seat while eating my Japanese-style bento meal while looking out of the window at the changing landscape fascinated me. 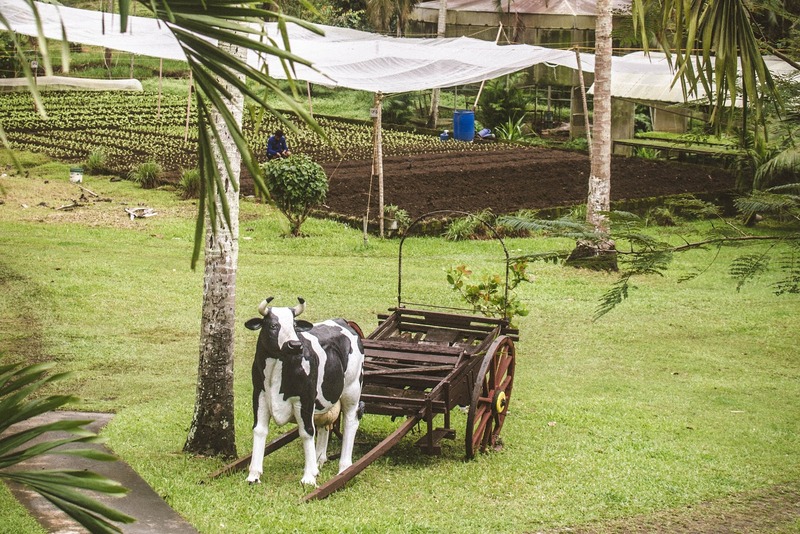 When I retire, I want to live in the countryside and experience country living. I want to have my own place where I can’t hear cars honking right outside my window. A place where I don’t have to worry about neighbors playing videoke too loud. A place where I can hear birds chirping or rooster crowing in the morning. A place where there is little light pollution so I could see countless stars at night. 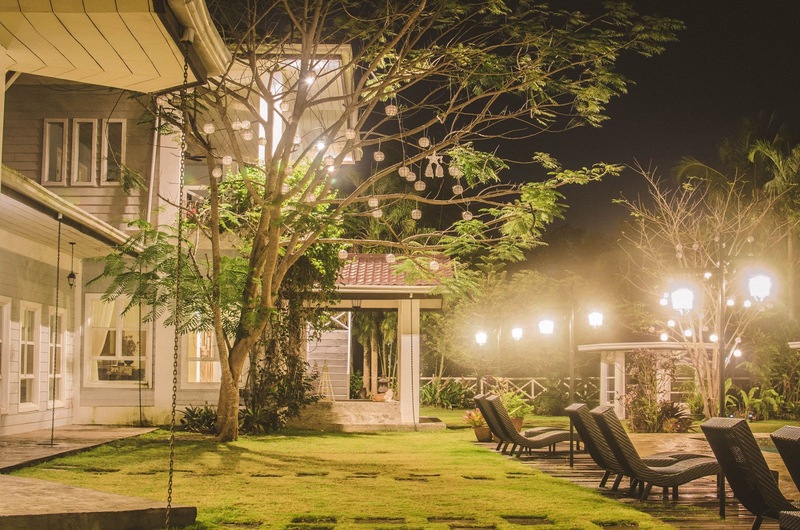 Originally a ranch, Casa Belinda was acquired by the owner just 5 years ago. It used to be a place where the previous owners raise horses. 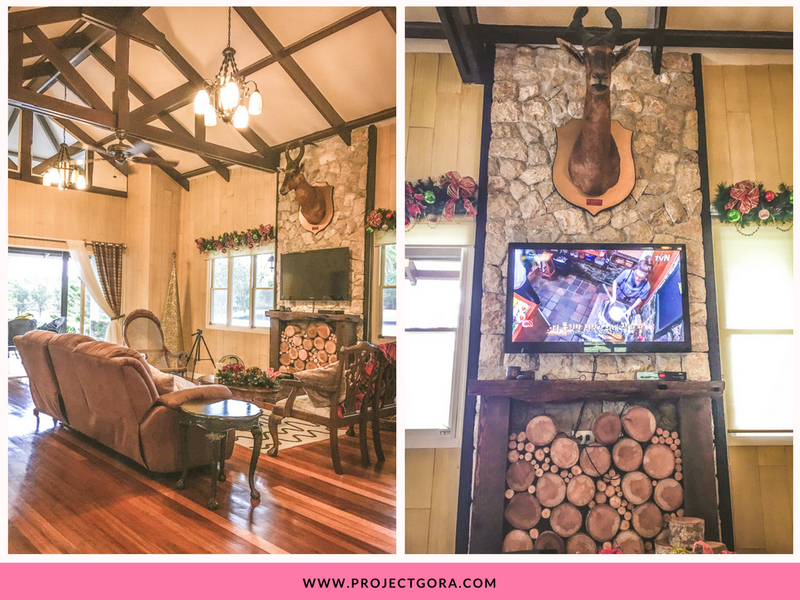 Eventually, the current owner turned the farm into a cozy country abode combining country living elements and contemporary design. They also allotted a large area to grow organic lettuce and other crops for their family and friends. 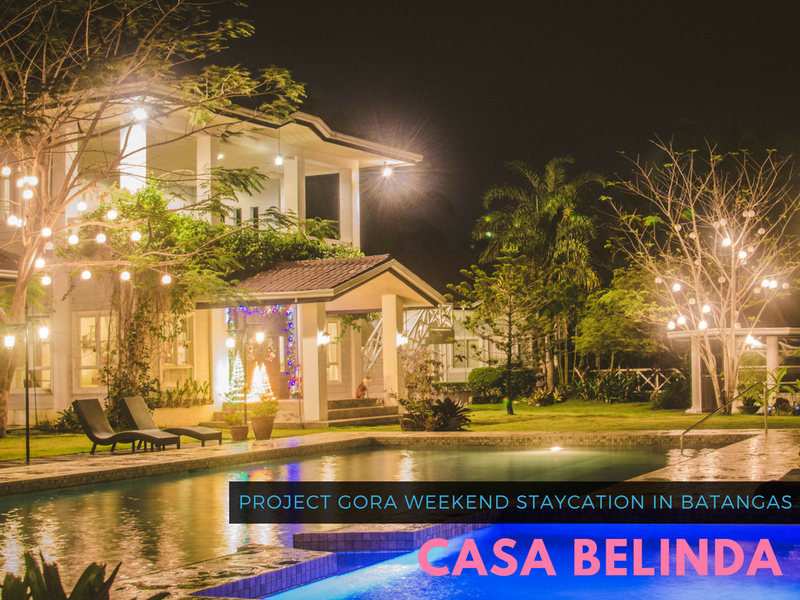 Many who have visited Casa Belinda urged the owner to open the place to the public so that people can experience country living at its finest. 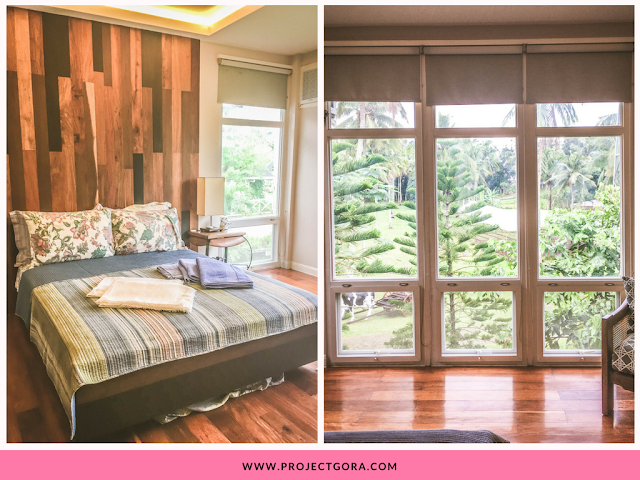 This 2 bedroom kubo, our home away from home, comes complete with wonderful views of Mount Malarayat Golf & Country Club. 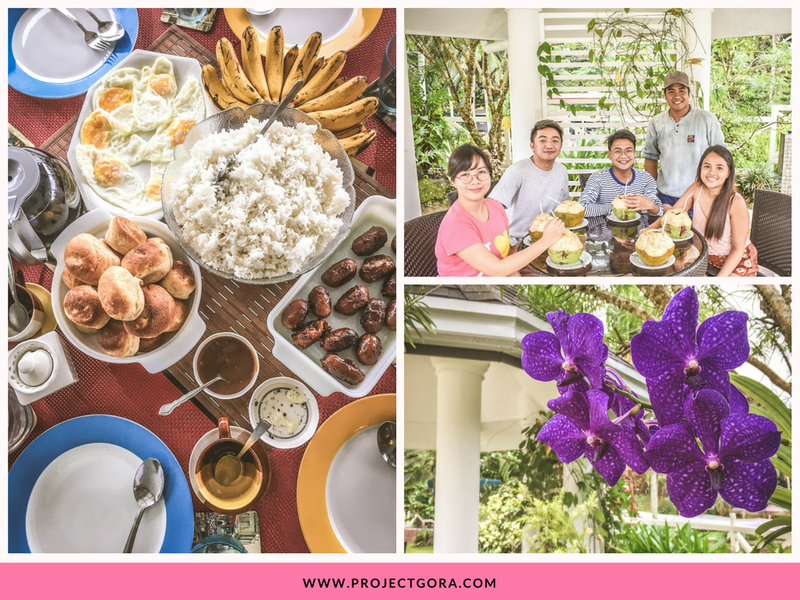 The country living inspired kubo is well-suited for families and groups looking for a peaceful respite just a few hours from the metro. It has balconies that overlook the pool and the golf club. It is furnished with a cozy living room, a modern kitchen, a gorgeous bathroom with a shower, and a barbecue grill for your samgyeupsal night. 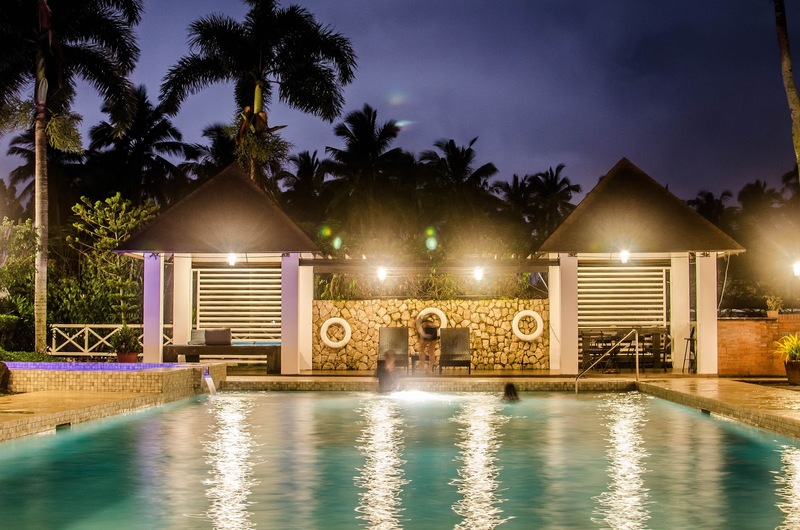 For only 8,000 pesos/night, up to 6 guests can enjoy this lovely kubo. One of my personal favourite parts of the kubo was the Master’s Bedroom. It was spotless clean with big glass window overlooking the attractive garden of the property (you can always pull down the blinds if there’s too much light). It has flatscreen HD TV and a spacious wardrobe. The mattress was good - not too hard and not too soft. I had an excellent uninterrupted night’s sleep. Although the main kubo of Casa Belinda is ideal for families and groups of 6, solo and couple travelers also have another options. The two extra rooms in the main house can accommodate up to 3 people each, which costs 4,000 pesos/night. 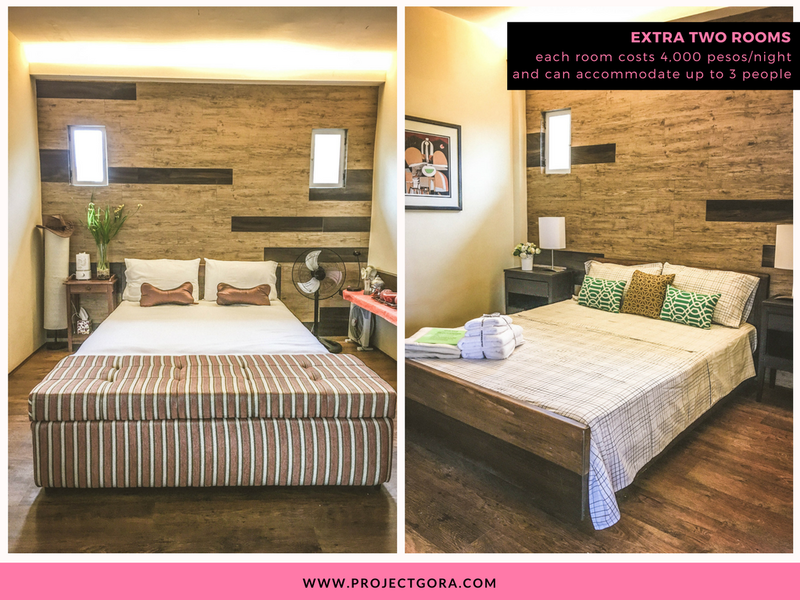 These rooms have a private bathroom with shower, and have been decorated with modern furniture and earth colours. Just like the main kubo, these rooms have access to a veranda, which provides stunning view of the pool and the garden. 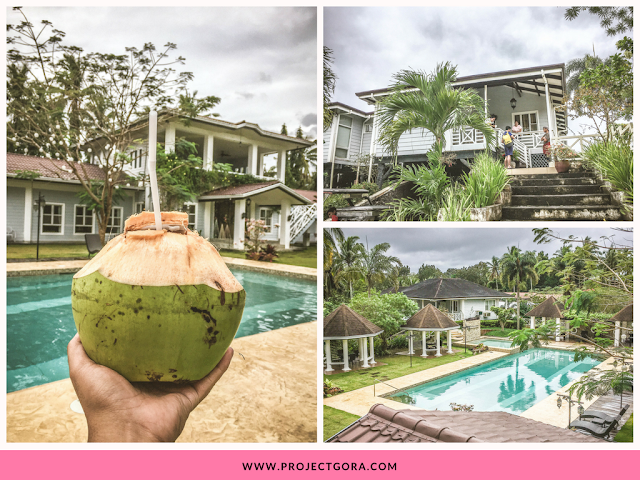 I had a great weekend with my travel blogger friends at Casa Belinda. Although it rained during our entire stay, I still enjoyed the place. For someone who hates long bus rides, this charming property in Lipa, Batangas is definitely a great place to spend the weekend. 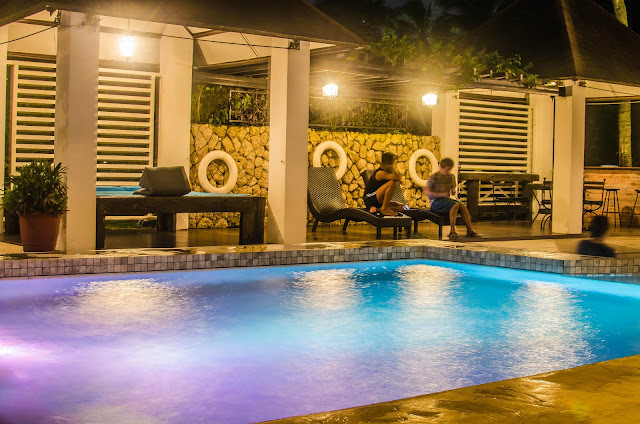 If you would love to experience the Case Belinda, check the rates and availability here! - Board a bus (JAM Liner) bound for SM Lipa from Cubao. One way fare is 132 pesos and travel time is 2 hours. - Please be advised, exact location information is provided after a booking is confirmed. 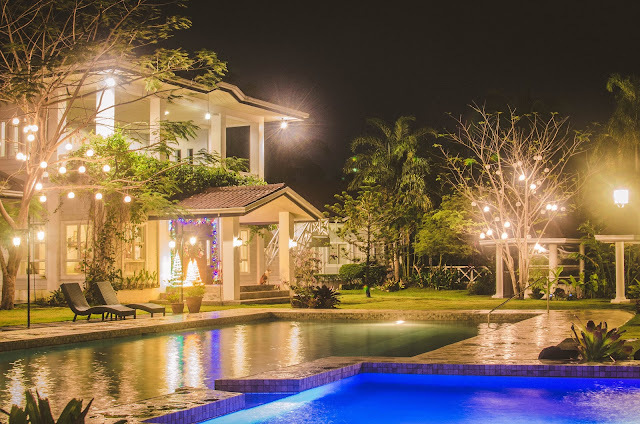 If you are new to AirBnb, you can use this link to get 1,862 pesos in travel credit when you sign up (Sign up using Facebook, Google and Email). This will get you a discount on your first trip!